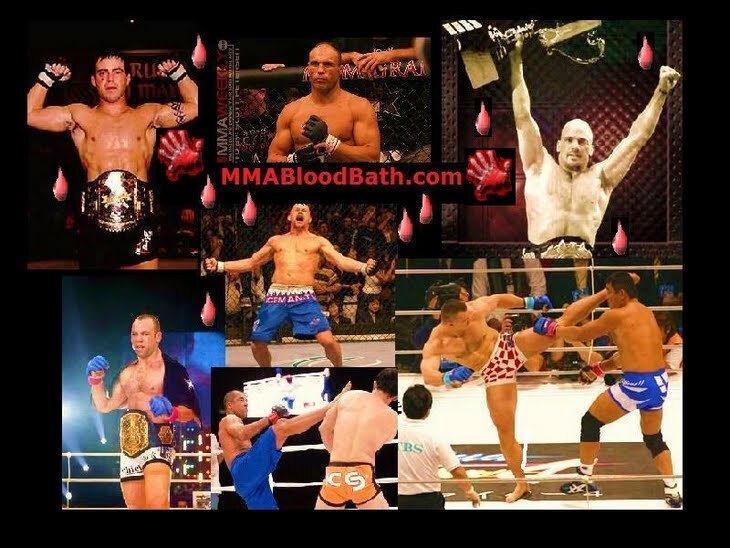 DREAM 14 MMA fight video of Kazushi Sakuraba vs Ralek Gracie. The bout took place on May 29th/2010 in Japan. Thats not the full fight.